Your favorite beverage in the 80s is back—with an entirely new persona. That’s right, gin is in the limelight again with G’Vine’s brand new way of creating what may be considered the perfect gin. In fact, with just a few sips you’ll wonder what took you so long to rediscover the spirited luxury. Here, we reveal how G’Vine is changing the gin-acular of the cocktail set. Gin in the 1980s was as ubiquitous and pervasive as Duran Duran and teased bangs. Now, thanks to G’Vine, gin has entered a new era by being lighter, brighter, and sans the kick in the pants from gins of the past. How? The answer is a blooming good one. 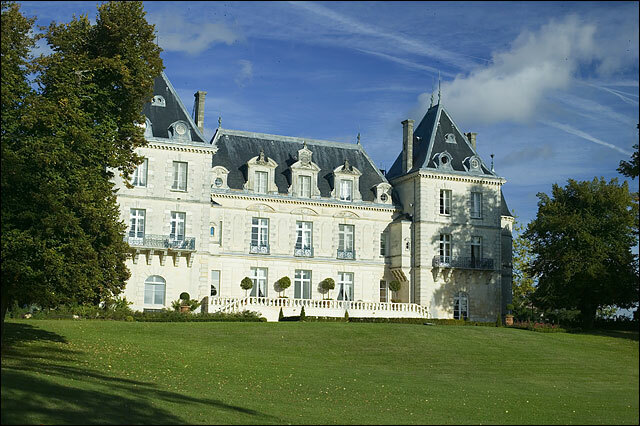 Imagine this: you’re a vintner in the Cognac region of France and you want to create a better gin. Why not try to reinvent the wheel instead seeing as how everyone knows it is the harsh juniper ingredient that makes gin, well…gin? That’s exactly how EuroWineGate founder Jean Sebastian Robicquet implemented his vision with G’Vine—make gin smooth and natural without the aftertaste. 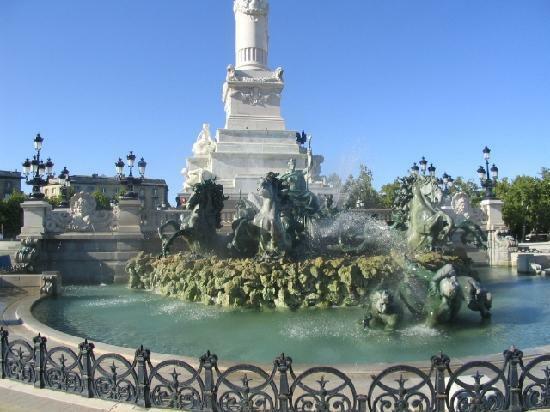 His family, winemakers in the region since the 16th century, had been creating wine for nobility, so his concept was a departure from what was in his blood. He set out to redefine the classic London dry gin. The process is arduous, yet makes G’Vine well worth the wait. In September, the grapes are harvested then immediately pressed and converted to wine. The result of that process is then distilled four times producing a grape neutral spirit that is about 96 proof, still too high for safe consumption. In June, a happening occurs in the vineyard, as I witnessed. The rare green grape flower blossoms that come from the Ugni-blanc (grape varietal) exists for only a few days before maturing into grape berries are immediately handpicked to preserve their essence. The flower is then ground in the neutral grape spirit over several days and the infusion is distilled into a Florentine pot still. What happens with that technical combination is something divine called G’Vine. This new spirit embodies the first gin of a new generation, combining an ultra-premium 80 proof gin with the versatility of a world class vodka. If you don't enjoy a traditional gin, you will likely love G'Vine, with it’s light and smooth taste. 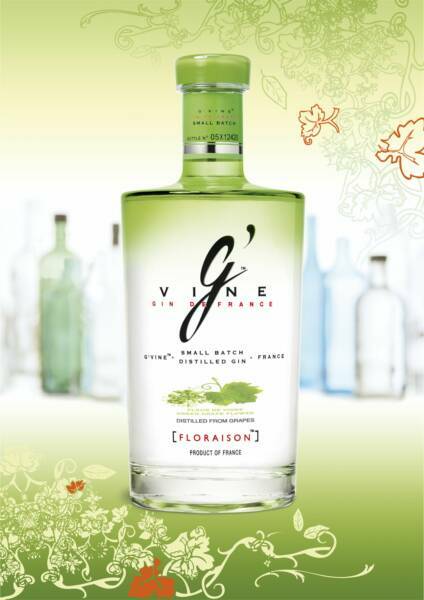 Unlike most traditional gins, G'Vine is very mixable. It’s distinct floral notes and smooth texture will improve any favorite cocktail. Silky is what one might call the first, as well as the last sip of G’Vine. In fact, G'Vine can be substituted in any cocktail where vodka is normally used. Even the bottle looks as spectacular on the top shelf of a five-star restaurant as your own cocktail cart. The transparency of the bottle reflects the smooth, fresh essence of the spirit, while the green color evokes the vine flower and the brightness of the vineyards during spring—symbols of the product. To further add to the cool factor, each bottle of G'Vine is individually numbered, so you feel like you are consuming something special that the other guy may not know about yet. As I bid the vintner and his team farewell in the Southwest of France, I know that I am a part of a secret that is just beginning to be revealed: G’Vine gives any premium spirit a run for its money in any sophisticated bar in France and now, beyond. Stir and serve in a low tumbler glass. Garnish with a twist of lemon and drink in a tuxedo.